Our water is locally sourced. Then, it is triple-filtered with our state-of-the-art process to ensure a consistent and authentic Polar Seltzer taste. NO sodium, fluoride or sugar is added.This is why Polar Seltzer makes for healthsmart hydration. The purely refreshing hydration of water packed with zillions of tiny bubbles to tingle your taste buds. Clean and simple. 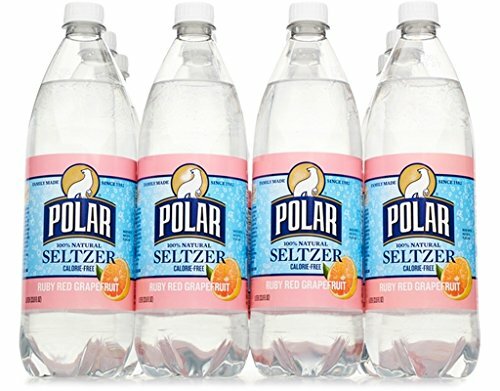 Polar Seltzer contains no sodium, no sugar and no artificial sweeteners.